Our Immune System is our body’s defence force that fights germs, microbes & general sickness. Staying strong & healthy is what we all strive for. 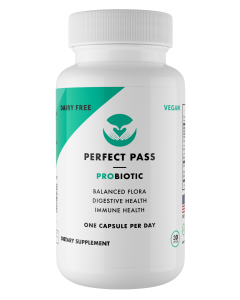 Right from our saliva that contains antimicrobials, to hydrochloric acid in our stomach, from proteins and other chemical compounds to our microbiome, our body has a strong mechanism against any outside microbial attack, provided with nurture it with right foods and daily habits. Following these simple steps to fight off infections and boost your immunity! Our body’s immune system largely depends on our gut health, where our microbiome dwells. 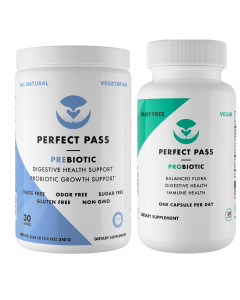 Eating the right amount of prebiotics like legumes, leafy greens, whole-grains etc and probiotics like cottage cheese, butter, curd, yogurt etc nurture the good bacteria that fights off the bad bacteria. 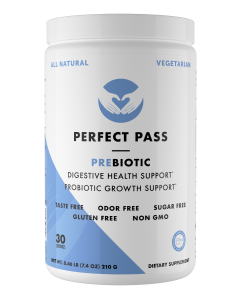 Perfect Pass Prebiotic and Probiotic combo -taking both is the perfect cocktail to keep your gut happy. Elderberries, calendula, & licorice root are some natural antivirals that fight infections and further strengthen your immune system. Similarly, Green Tea boosts B-Cell antibodies that act against pathogens, while nourishing our body with antioxidants that fight free radicals. Include such fluids in your daily diet to see a difference in your energy levels as well as your vulnerability to fall sick. 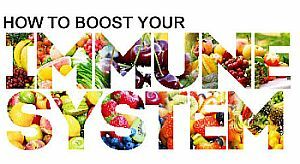 Eating consistently and consuming nutrient dense diet is the single most reason to build up your immune system. Do not diverge from eating right. Ensure you consume protein, fiber and complex carbs each day without fail. Limit your sugar, salt and oil intake. Good Fats like Omega fatty acids are found in nuts, seeds & avocadoes, and aid your immunity. Eat a moderate dose of almonds, walnuts, pumpkin seeds, cashews, pistachios, flaxseed, & walnuts. Nut and seed butters. Olives. Olive oil. Ground flaxseed. Salmon.